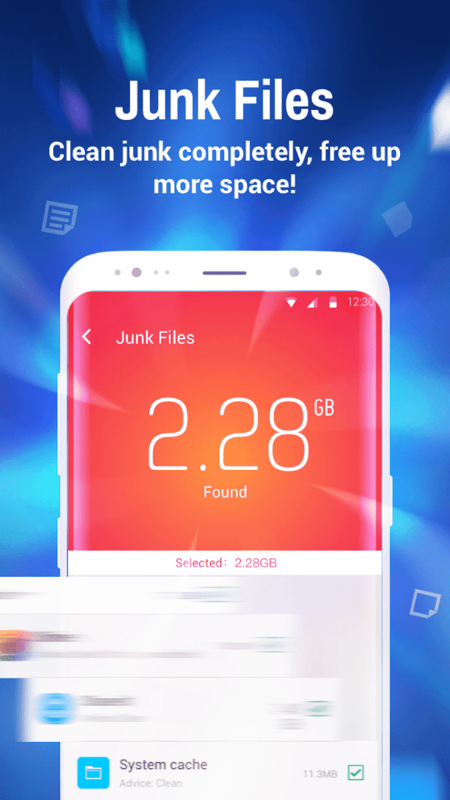 With over 1 billion users worldwide, Clean Master can be the super cleaner to clean virus, free up memory storage and speed up your Android phone. 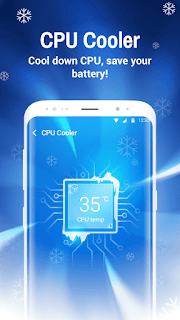 Clean Master helps to maintain your Android device with powerful Antivirus, Phone Cleaner and Phone Booster. Meanwhile, we provide other features to protect your privacy and phone security. Junk Clean - Clean Master helps to remove junk, residual or cache files which slow down your phone to free up storage space. 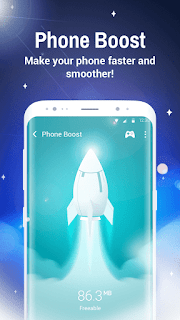 Notification Cleaner - Clean Master integrate all notifications and you can clear all junk notification after reading useful message. 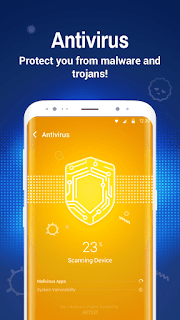 Clean Master’s free antivirus engine is ranked #1 by AV-TEST, our powerful antivirus engine scans viruses and trojans on your Android device and then removes them to keep your phone safe. Malicious software & files will be removed as you like. 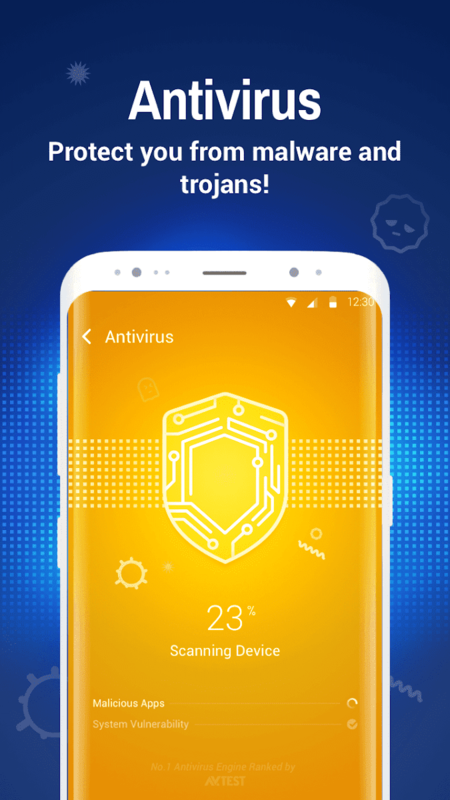 With antivirus version and virus database updated in time, Clean Master can be the top free antivirus software and mobile antivirus for android. ☆Private Photo - Keeps your photos safe by encrypting them. 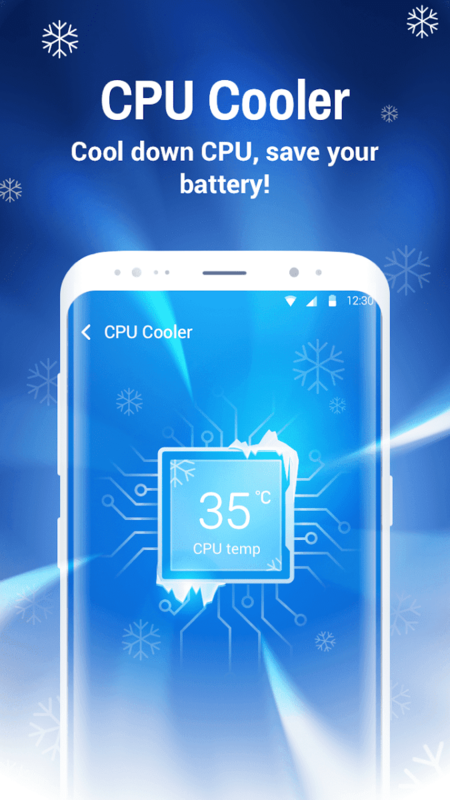 ☆ BATTERY SAVER - Save battery power and extend battery life by hibernating running apps. 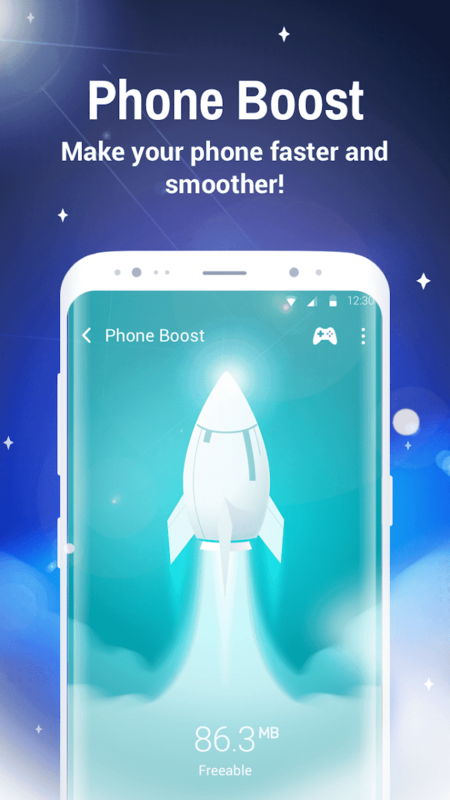 ☆Game Master - Manage your games, accelerate loading speed of games and find more fun games here. ☆CHARGE MASTER - Prevents overcharging, displays charging status and application message while charging. ☆ APPLOCK - Keeps your app privacy safe with an AppLock PIN or pattern.